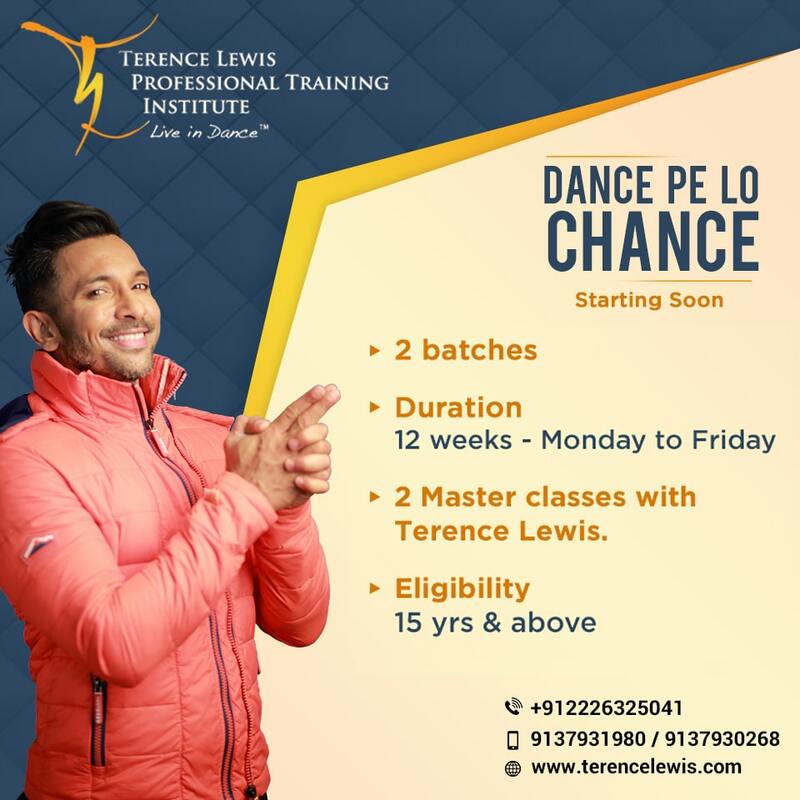 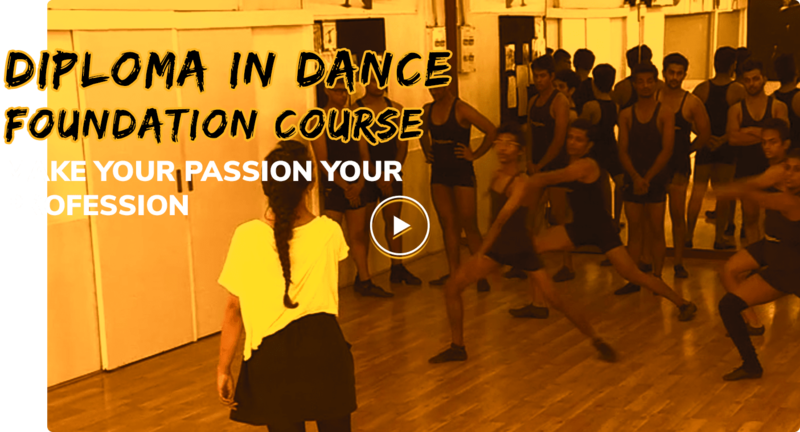 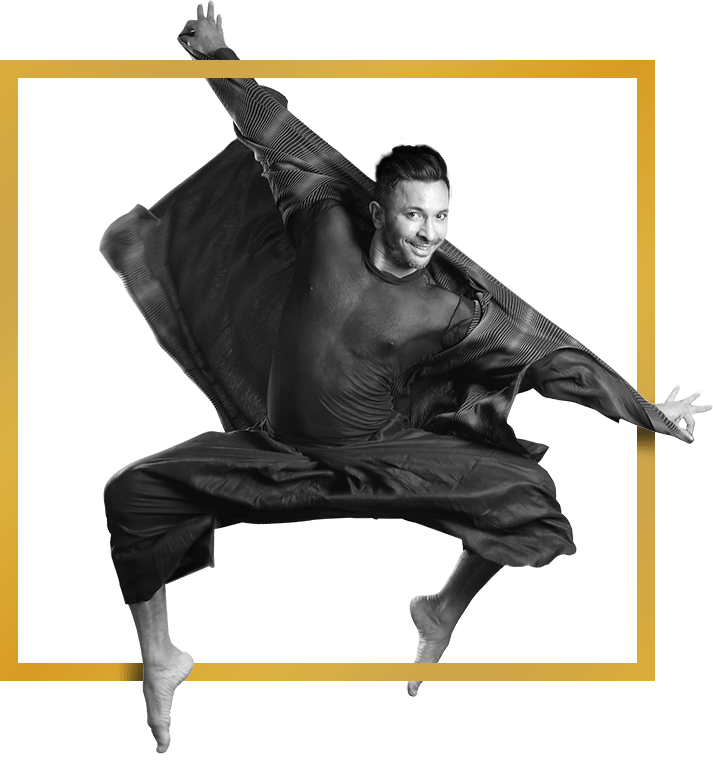 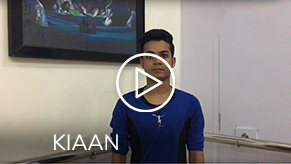 The Terence Lewis Contemporary Dance Company (voted India’s Number 1 dance company) and the Terence Lewis Professional Training Institute are widely-acknowledged as the country’s most popular and reputed dance organisations. 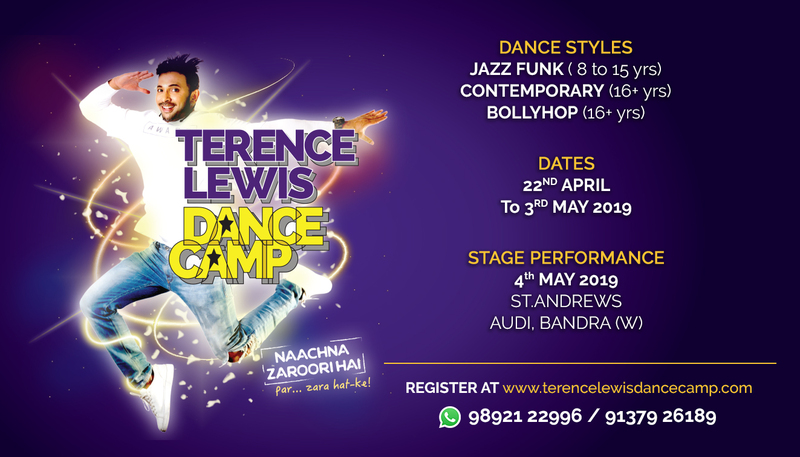 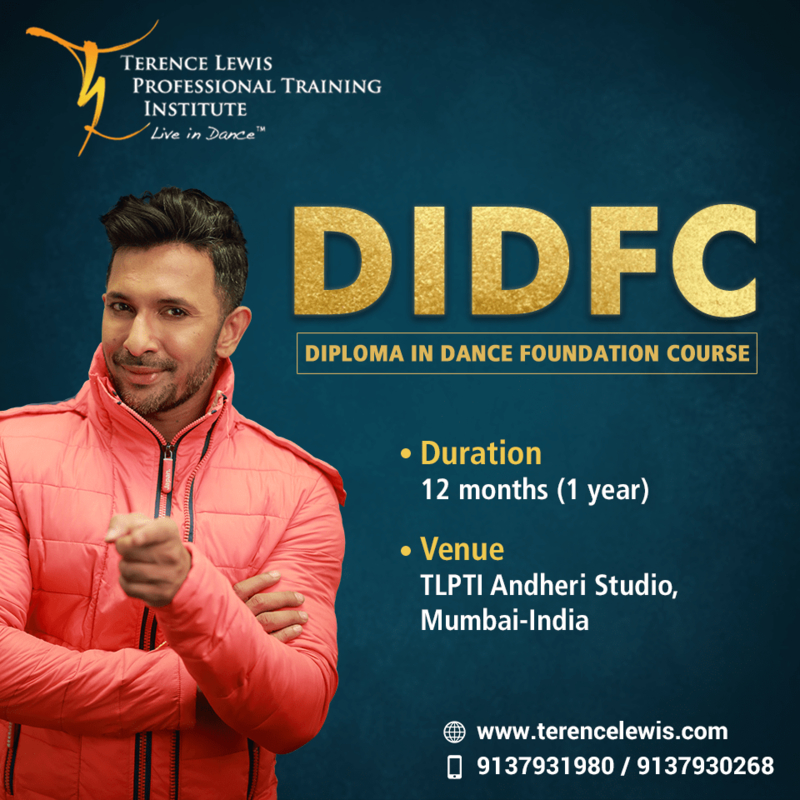 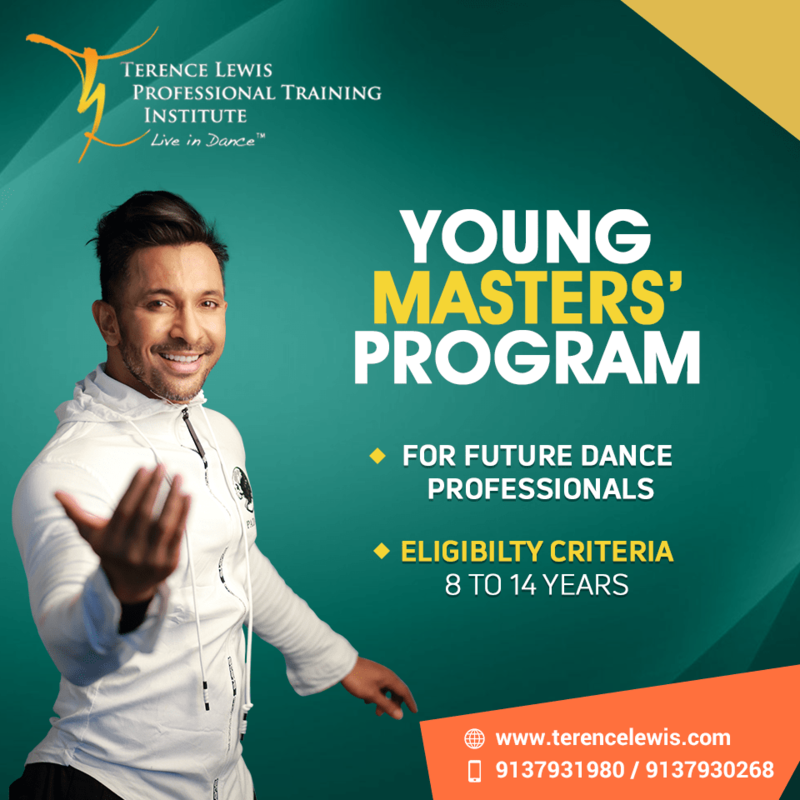 Together with the Terence Lewis Dance Scholarship Foundation Trust, they make up the TL brand, which fosters creative excellence in the talented, enthusiastic dancer, raising the standards of dance in India and beyond. 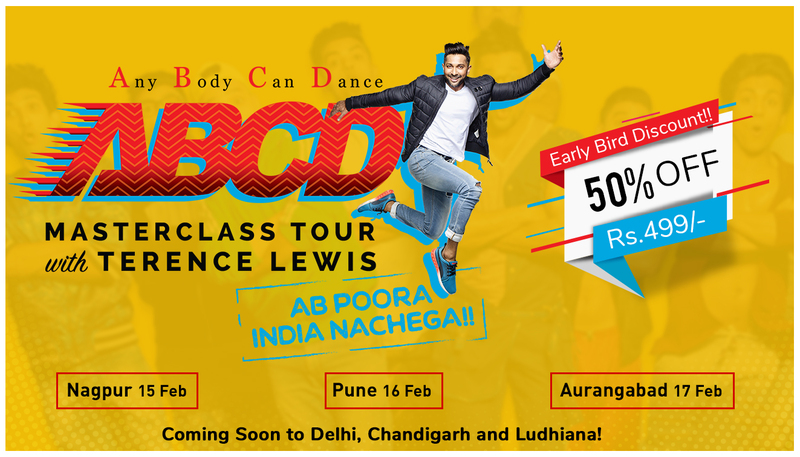 Send us your queries and we will get back to you.